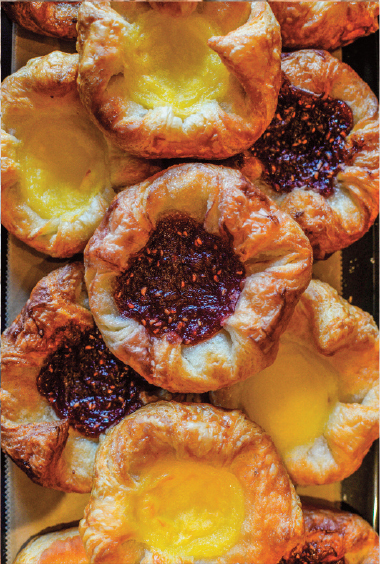 All of our Bakery Trays are Baked Fresh Daily especially for you! with our rich buttery crumb cake. Your office will thank you for starting their day with fresh handpicked seasonal fruit and arranged for your office party, meeting or special occasion. 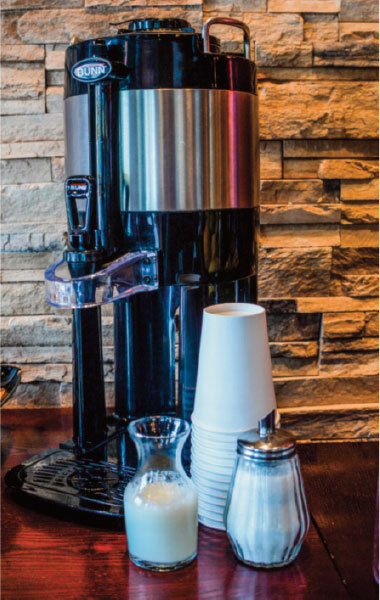 Call our catering specialist today to set up a catered event. Great selection of melon, berries and citrus. Great as a side or healthy dessert!